Remember building forts under your dining room table, or pretending the floor was made of lava and jumping from pillow to pillow to stay alive? As a child, everything is exciting, and new — the crawling caterpillar on your windowsill, the spooky attic filled with unknown treasures, the neighbor who sits on his porch all day. And then we grow up. We see too many caterpillars, we start hating those spiderwebs growing in the corner, and we hurry along going nowhere. We move through our daily routine, our senses dulled and tired. We stop discovering, because it all seems so ordinary. This experience, living abroad, makes me feel like a kid again. This sometimes forgotten island in the middle of the ocean is full of a culture, language and way of life that turns everything I thought I knew upside down. So here’s to another year of firsts, make it a life of firsts. To new beginnings that awaken new life. 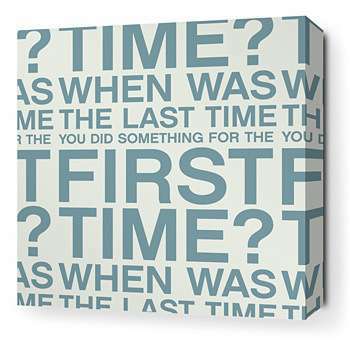 When was the last time you did something for the first time?